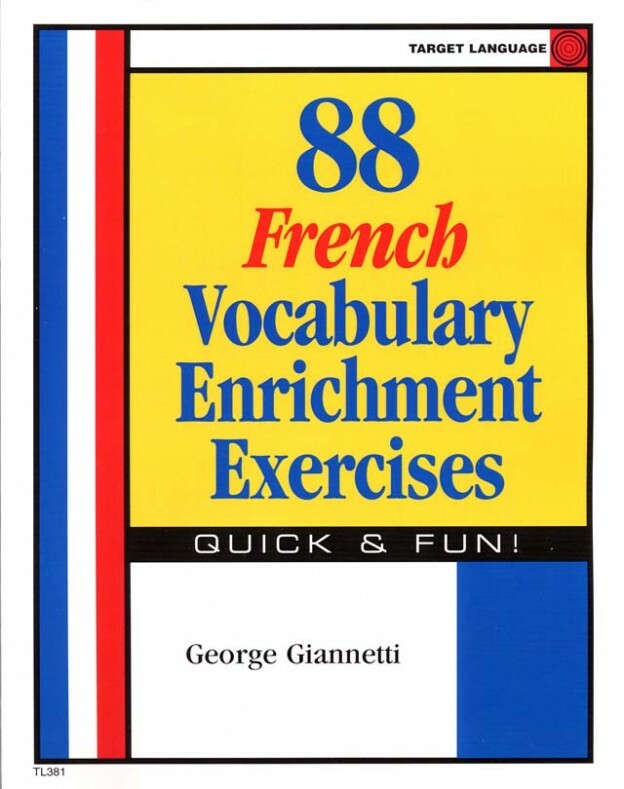 88 French Vocabulary Enrichment Exercises (By George Gianetti) The activities in this French manual provide an innovative approach to eliciting student participation while developing vocabulary. 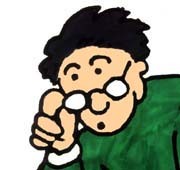 Students build lists on specific topics or respond to commands. Ideal for warm-ups, five-minute fillers, class closers and contests. Soft cover, 8-1/2" x 11".